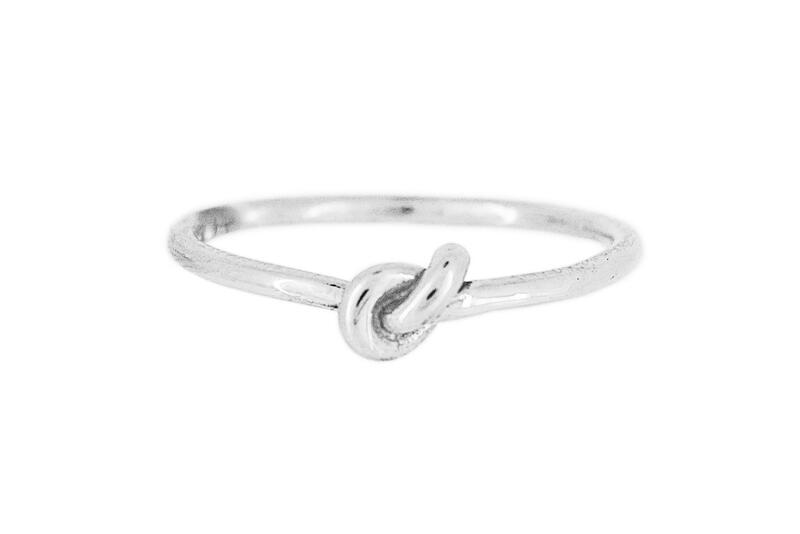 This fine and delicate ring is made in solid Sterling Silver, with 1mm thick wire, and features a classic knot motif. 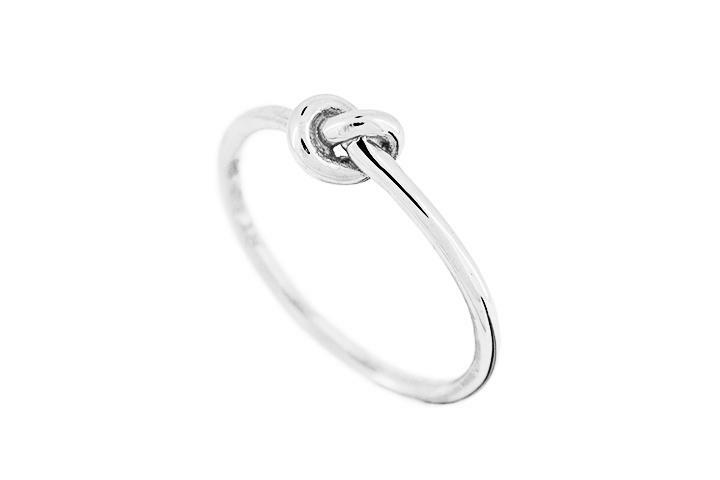 This ring is made to remind the wearer of something incredibly special ... or to hold a promise for the future. 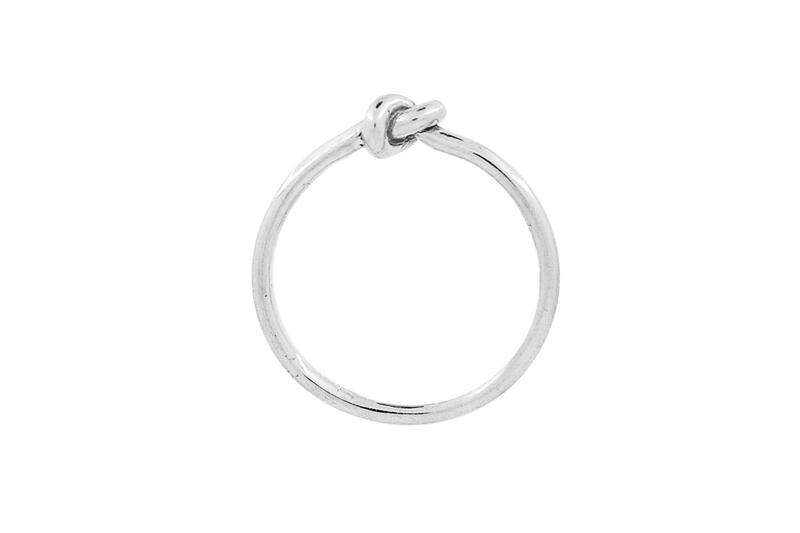 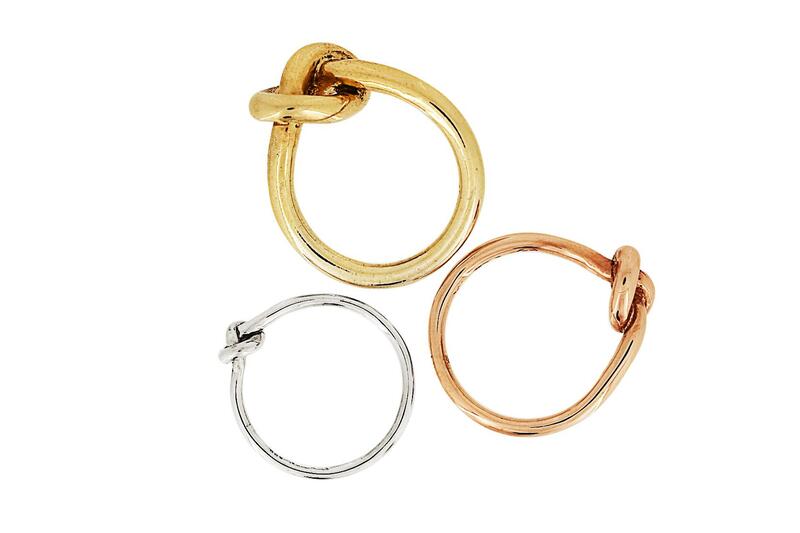 This ring can be worn alone or combined with other meanignful rings.